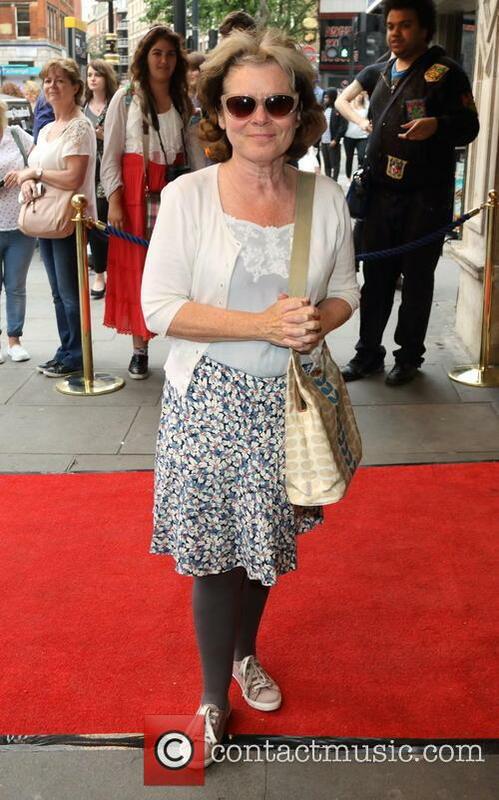 Lady Sandra Abbott is relieved to finally be planning a well-deserved retirement with her wealthy husband, but when she catches him having an affair with her best friend, she is forced out of her privileged life to a run-down old council estate in central London where her older sister Bif lives. They couldn't be more different a pair; while Sandra is all about status and the finer things in life, Bif is a free spirit who loves to date, dance and generally live life to the fullest no matter how little money she has in the bank. All Sandra wants is to be happy again, and so Bif encourages her to attend a local dance class for older people where she meets friends Charlie, Jackie and Ted. It's then when she realises that there's a lot more to retirement than she initially thought, because she's about to have the most fun she has ever had. 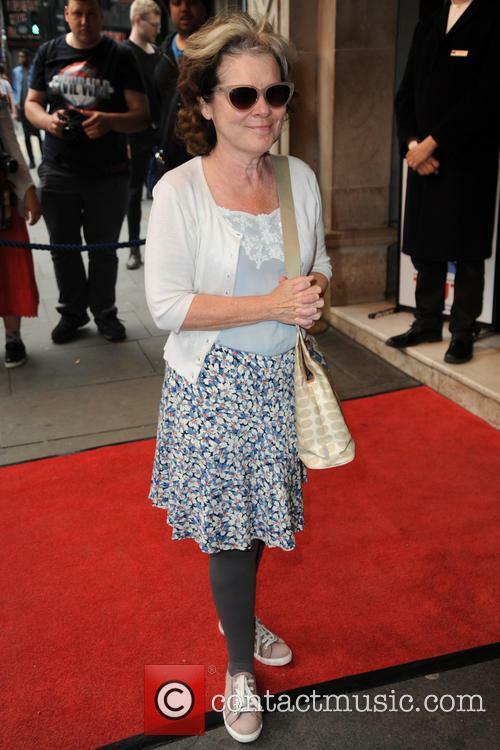 Imelda Staunton received the UK Theatre Award for Best Musical Performance on Sunday (18th October). 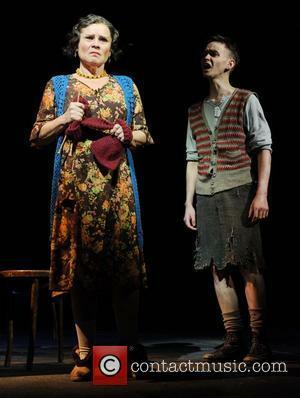 Imelda Staunton has won a UK Theatre Award for her performance in Gypsy. Staunton received the award for Best Musical Performance at the UK Theatre Awards 2015 at London’s Guildhall on Sunday (18th October). 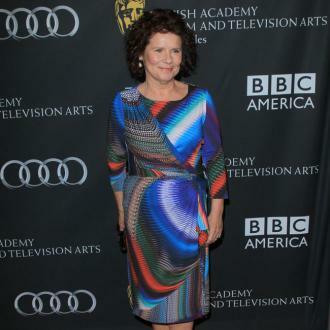 Imelda Staunton at the 2015 BAFTA Ceremony in London, February 2015. 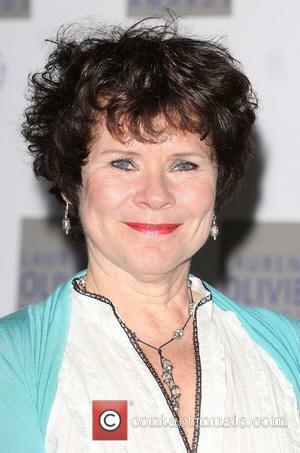 See More Pictures Of Imelda Staunton. 'Pride' won Best Film, while Brendan Gleeson beat Benedict Cumberbatch to best actor at the British Independent Film Awards. 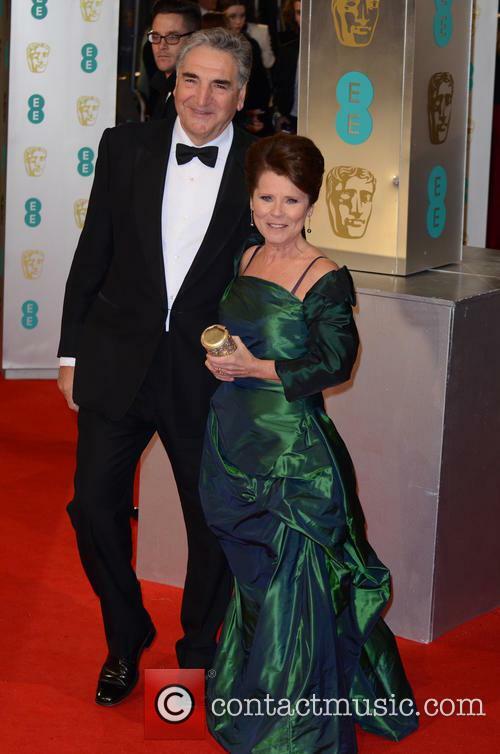 The miners' strike drama Pride has won Best Film at the British Independent Film Awards. 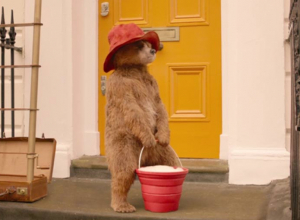 The film collected three awards in total, with Andrew Scott and Imelda Staunton winning best supporting actor and actress, respectively. The movie told the true story of a group of gay activists who work to help miners during their lengthy strike of the National Union of Mineworkers in the summer of 1984. Based on a true story, this crowd-pleasing comedy-drama is such a joy to watch that it wears our faces out with all the smiling, laughing, crying and cheering. Skilfully written and directed, and sharply well played by an ace cast, this is a story that can't help but get under the skin. Its twists and turns are genuinely jaw-dropping, and the character interaction sparks with all kinds of issues that feel hugely resonant, even though the events depicted took place 30 years ago. 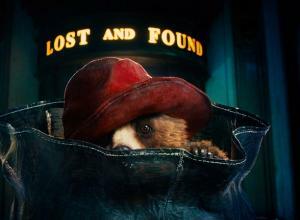 In other words, this is a strong candidate for film of the year. 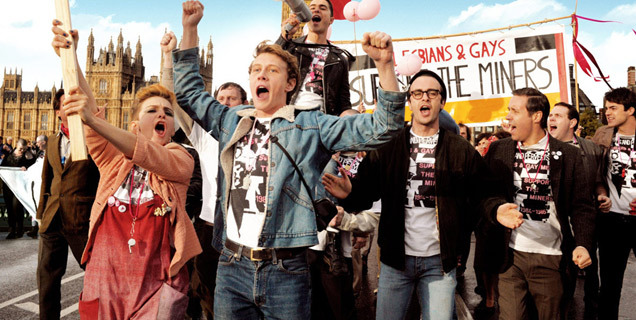 It's set in 1984 London, where 20-year-old Joe (George MacKay) sneaks out of his parents' home to attend the gay pride festivities. When he meets a group of lesbian and gay activists (including Ben Schnetzer, Andrew Scott and Dominic West), he feels like he has found his own place in the world. Their cause is to aid striking miners, because they understand how it feels to be abused by the police and oppressed by their own government. But of course Lesbians & Gays Support the Miners finds it difficult to get a group to accept their assistance. 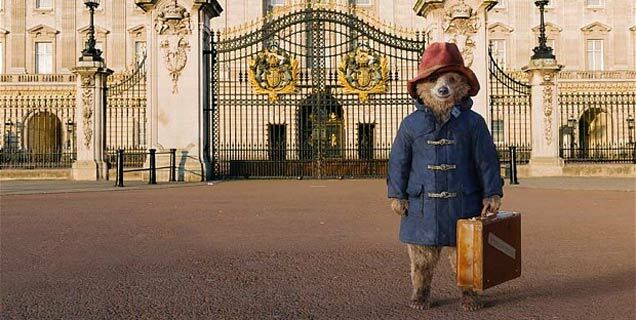 Eventually, they discover a group of strike supporters in the small Welsh village of Dulais who are willing to partner with them, so they travel to Wales to meet them (including Imelda Staunton, Bill Nighy, Paddy Considine and Jessica Gunning), sparking a major culture clash. 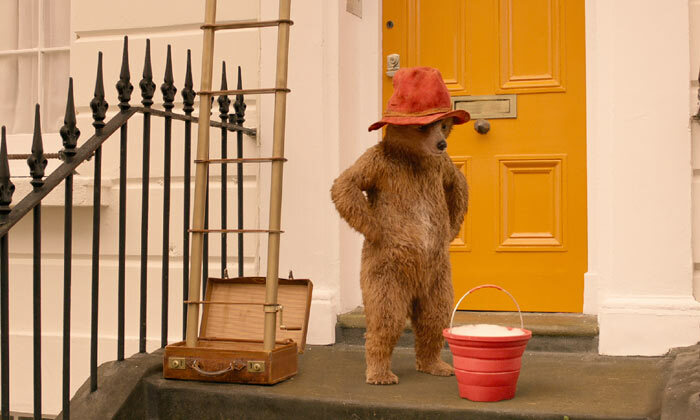 Cleverly, the script allows each character in the story to take his or her own personal journey, and the variety of plot-threads weave together beautifully to be powerfully involving. This also allows the filmmakers to explore a wide range of issues in both communities. The gays are facing family rejection, public harassment and the dawn of the Aids epidemic, while the miners are grappling with deep-seated prejudices while watching their lives eviscerated by Thatcher's systematic plan to crush the unions. All of this gives the cast a lot of meat to chew on, and yet the film's brightly anarchic pacing and energetic period touches keep it from ever feeling preachy. 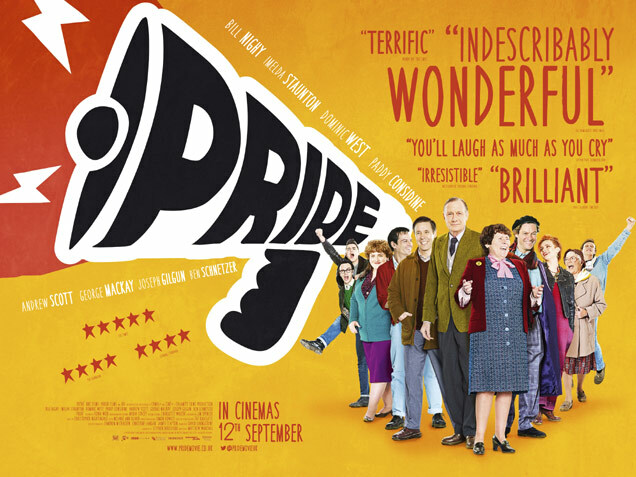 'Pride' could be BAFTA's - and perhaps Oscars bound - after critics lauded it ahead of release this weekend. 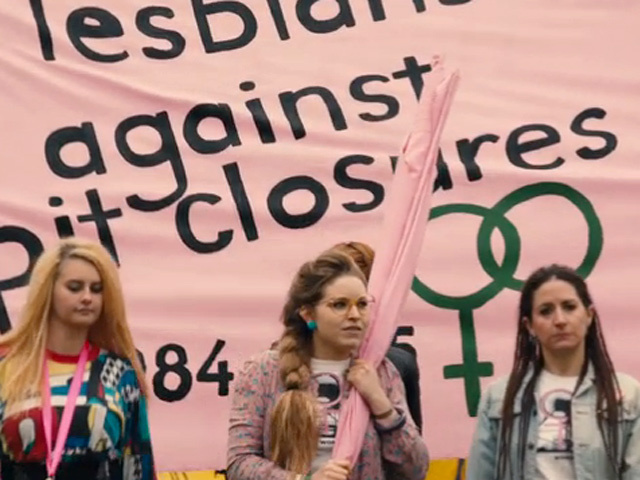 Pride is almost certainly the movie that you have to see at the cinema this weekend. 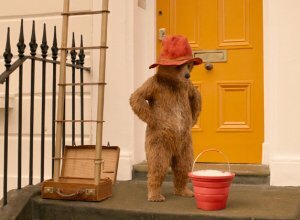 The comedy-drama has everything to match some of the great British movies of recent years - The King's Speech, Tyrannosaur, In Bruges, etc. 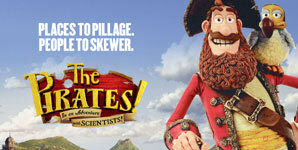 It has a strong narrative, a hugely talented cast and, now, excellent reviews. Set in the summer of 1984, with Margaret Thatcher in power and the National Union of Mineworkers on strike, Pride tells the story of a London-based group of gay and lesbian activists who raise money to support the strikers' family. Initially rejected by the Union, the group set off to a tiny mining village in Wales to make their donation in person. In probably the most British line in a movie synopsis, ever, "As the strike drags on, the two groups discover that standing together makes for the strongest union of all." Disney rewrites its own history again with this revisionist version of its 1959 classic Sleeping Beauty. 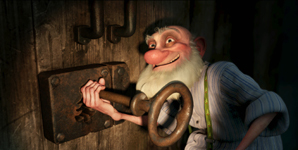 As she did with Alice in Wonderland, screenwriter Linda Woolverton uses simplistic plotting and clumsy dialogue to turn a children's story into an eerily dark Lord of the Rings-style effects extravaganza. 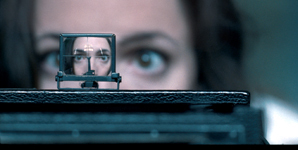 Fortunately, it's held together by an imperious performance from Angelina Jolie. She plays the story's wicked witch as a misunderstood hero, a happy fairy who grew up in a magical realm next to a kingdom of humans who were constantly afraid of what they didn't understand. And things take a grim turn when her childhood friend Stefan (Sharlto Copley) brutally violates her in order to become the human's king. 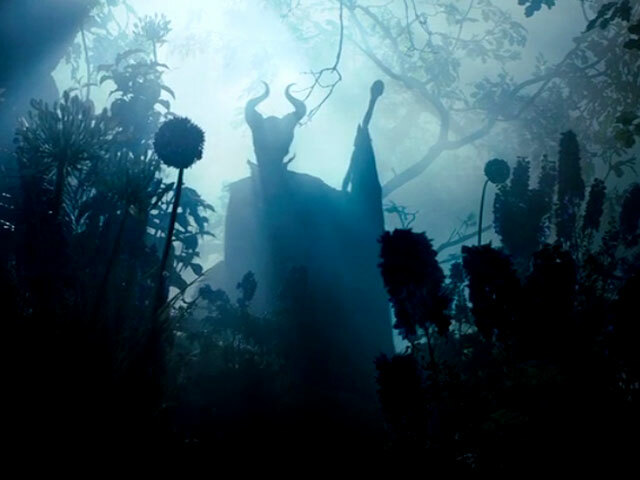 Now the two lands are at war with each other, and in a fit of rage Maleficent curses Stefan's firstborn Aurora (Dakota Fanning) to fall into a deep sleep before she turns 16. 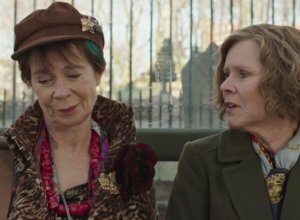 So Stefan hides her in a country house cared for by three bumbling pixies (Imelda Staunton, Lesley Manville and Juno Temple). But it's actually Maleficent who watches over Aurora, and as they bond Maleficent begins to wish she could undo that pesky curse. Yes, this is not remotely the familiar 17th century Sleeping Beauty fairytale: it's a completely different plot that reduces the "sleeping" bit from 100 years to little more than a power nap. It also re-casts Maleficent as a woman who had one brief moment of nastiness, while the increasingly paranoid and cruel Stefan is the real villain of the piece. The problem is that this shift leaves all of the characters feeling shallow and uninteresting. 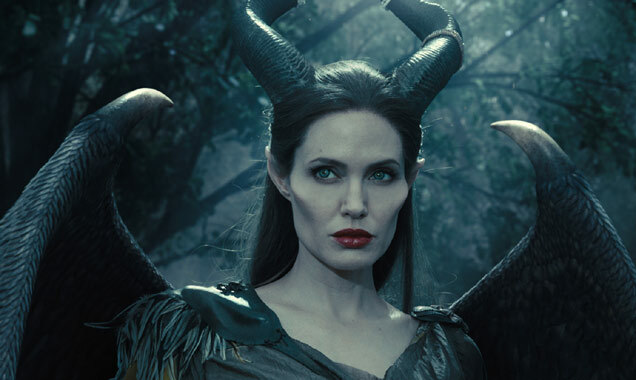 Aside from Jolie's fabulously prowling horned fairy, no one on-screen really registers at all. 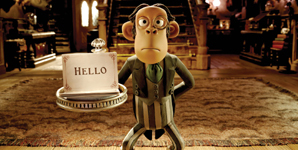 The terrific trio of pixies are sidelined in silly slapstick, while the Handsome Prince (Brendon Thwaites) is utterly hapless and Maleficent's crow-like sidekick (Sam Riley) is the victim of an over-zealous make-up designer. 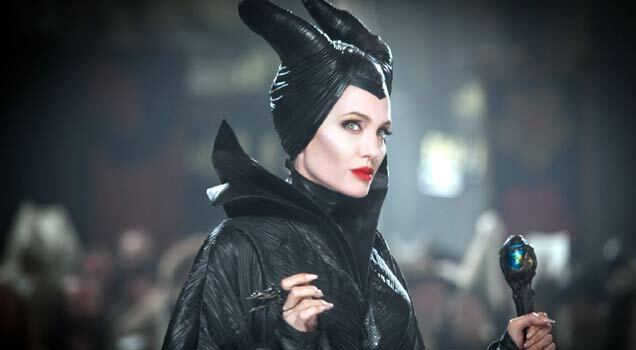 Ready to check out the brand new behind-the-scenes featurette for Disney's new live action fairytale, Maleficent? Stars Angelina Jolie and Elle Fanning talk about their thrilling new movie in this access-all-areas look at the making of the film, which exclusive scenes that haven't yet been featured in trailers. 'Maleficent' Takes Us Deep Into The Past Of Maleficent To A Time Of War. The movie revisits the tale of Sleeping Beauty, the somnolent princess who was memorably immortalised by Disney in the hit 1959 musical fantasy animation. Maleficent focusses on the titular dark fairy who's played by Jolie and whose vengeful curse brings about the princess' death-like sleep. However, instead of painting Jolie's character as an out-and-out villainess, Maleficent looks at the character's turbulent past. 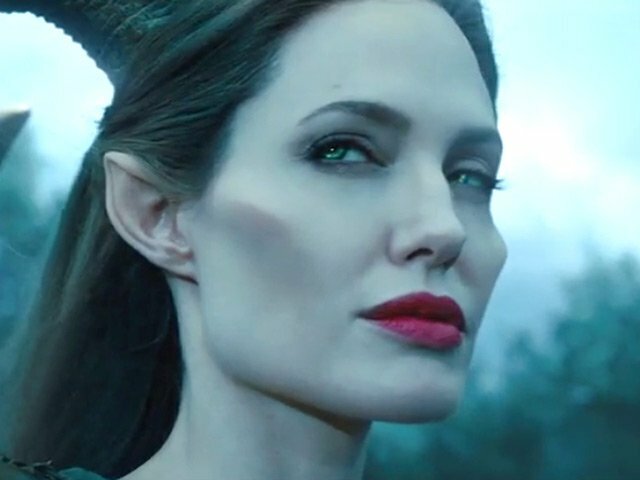 'Maleficent' stars Angelina Jolie and Elle Fanning talk about the upcoming fairytale movie alongside screenwriter Linda Woolverton and director Robert Stromberg in a short featurette.